Are you ready to bring your communications system into the 21st Century? Dome Enterprises offers a variety of PBX solutions for businesses of all sizes. Whether you need one line or 100, we will provide the technology and service you need as well as save you significant money over traditional phone lines. The Dome Enterprise Exchange System (DExS) is a communications system developed by Dome Technologies. This communications solution provides basic and advanced features for your business. You will find that the DExS is compatible with most VoIP phones. However, there are specific brands that we recommend. This phone system is sleek, professional, and aesthetically pleasing. It will complement the natural setting of any executive’s desk as well as that of your PBX agents. 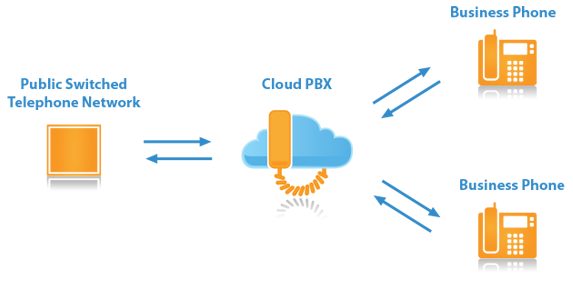 Dome Technologies will ensure that your transition from a traditional phone system to the DExS system is seamless. In addition, as your company grows and you have the need to add more lines, you will find that it is much easier and less costly using this communications solution. For more information about switching from a traditional phone system to an SIP Trunking system, Give us a call @718-720-6766. 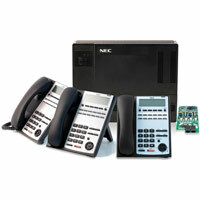 We are proud to offer one of the most innovative and intuitive phone systems available today, the NEC SL1100. This system can be tailored to meet your specific business and communication needs without breaking the budget.